Marketing and distribution strategy of a firm is of greater importance in a product’s success in market, but perhaps the Tata Motors forgot to introduce such strategy in marketing and distribution of its smallest car Tata Nano, but now the auto group is all set to gear up Nano sales. This new planning will include strategy to reach to aspiring consumers and which are left behind with their view that Tata Nano is the poor man’s car. With this strategy, the company has already improved considerably. The VP of Tata Motors, Mr. R Ramakrishna made this information public and quoted that major marketing activities have already plunged in the right place and company is nearing to reach out its aimed segments including network strategy, collaboration with financers and treating consumers at dealership network. Apart from this, the auto group is also setting up elite showrooms for Tata Nano in Tier-IV and Tier –III cities across India. 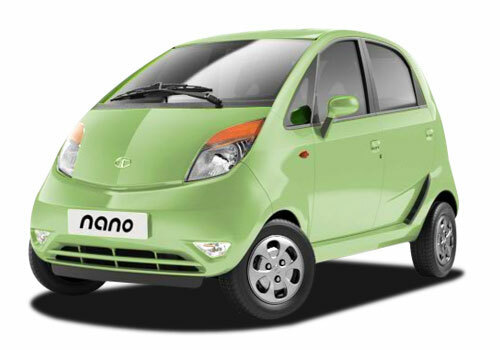 On the whole , the Nano has around 750 sales points, where Tata Nano is available.Tata Nano pictures are quite beautiful. As per Mr. R Ramakrishna, the Tata Nano is also intended to target many segments and added to it the car is being marketed in various ways in catering the needs of customers of diverse tastes. He also said that whenever the new car is launched, the customers take some time to understand whether this will work for them or not. Although the exact sales figures are not quoted, but it was mentioned that the sales have improved decently. The auto group is considerably happy now with its plans which are to be done and which are being done. The ultimate purpose is to make full use of its production capacity of Sanand plant.Well now it is to see that how much this new strategy of the auto group will be succeeded.